ICAI arranged last exams of CA Final in May 2017 and the result of CA Final is also announced. So, few students who had applied for the verification of answer sheet have shared some certified copies of Direct Tax on Facebook. 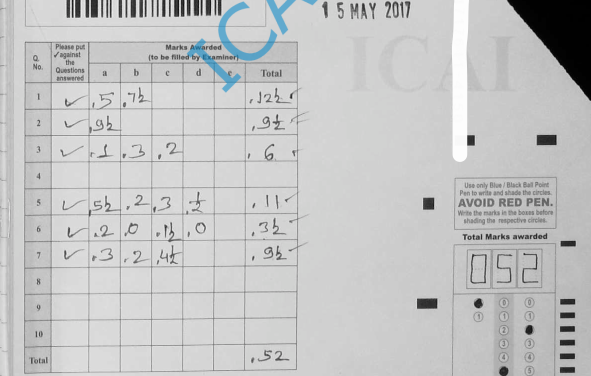 Those who want to check this answer sheet can Download below CA Final May 2017 Direct Tax CC PDF. CA Final May 2017 DT certified copies are available for download from the below provided link.